The fairy tales of the kindred are just that. Silver does not harm me. I can withstand the outdoors, sunlight, and any more of the legends per say. While I take certain things in small doses? I have also a military training. I improvise, overcome, adapt. I also have a plethora of abilities and gifts, that I HAVE trained for, am currently working on, or was borne with. I appear as normal as the next person, but define normal, non? I have traveled the world, speak many many languages, have lived lifetimes. Being from a royal lineage? I have many hobbies, adhere to formalities and regality, as well as can be down to Earth so to speak….and the simplicity of life, even as a half breed (vampiric/demi-goddess) with human qualities. Appears human. Exquisite features, yet pale of flesh/palor. Has scars she keeps hidden. Inked flesh, tattoo of a dragon intertwined with tribal/clan (kindred) art and twin swords. 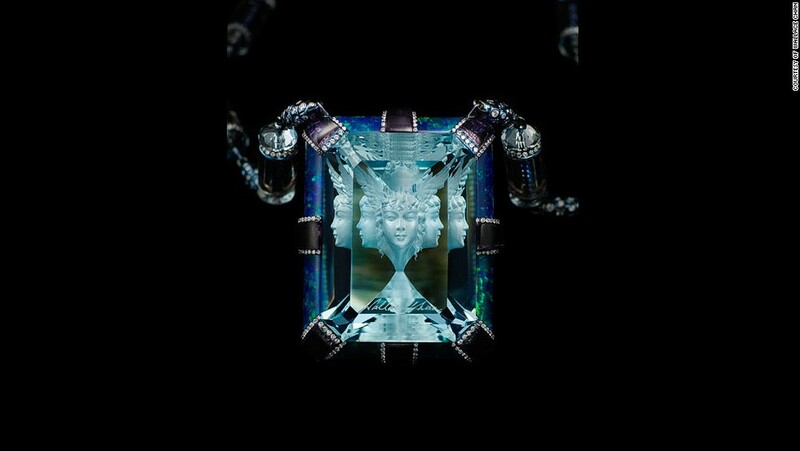 Feminine yet honed well of body and strength. Highly educated, intelligent, and speaks several languages. Peyton adapts to any situation, environment, and scope of time and place. She is an asset to many, quiet, humble, and shy or introverted at times. Duality of soul. Half breed between humans and vampiric or kindred bloodline. Lithe, soft spoken, her speech is accentuated with a demure brogue. Originally from Bucharest , Romania. She has certain capabilities, that aide her in "fitting in". She can appear to be whatever situation dictates she has needs to be. Of the Ambrogino lineage. Daughter of a Moon Goddess who created the first of our kindred. I have lived thousand lifetimes, traveled across barriers, to various times, places. Of this realm and others. I am not merely immortal, I have capabilities to do many things. I have been trained by the great Masters. I survive, I hunt, I seek what compels me. The ancient scrolls and amulet. I utilize various forms of weaponry, magic, and what is necessary to guide me to the next level upon this arduous journey. I have many kin. Some good, some bad. I blend in with my surroundings, and defy the odds at times. I can be the angel that watches over you, protects you…or I can be the worst of nightmares that cometh your way. In my wake? Hell can rain down. Or? I can disappear like a mist upon the twilight fields. Half breed. I am so much more than what you can see or discern. The story is a wondrous tapestry with many twists and turns. My benefactor, Gabriel, insures I want for naught. I hunt and am hunted. I am protected by many, and most I meet, have the urge to do so as well. One of the many traits and talents I have. ( A modified list to come later) Darkness and light. Secrets and shadows,Integrity, honor, and so much more. My strengths and abilities, I train daily I allow you to see what I wish you too. I am, Peyton Sage. 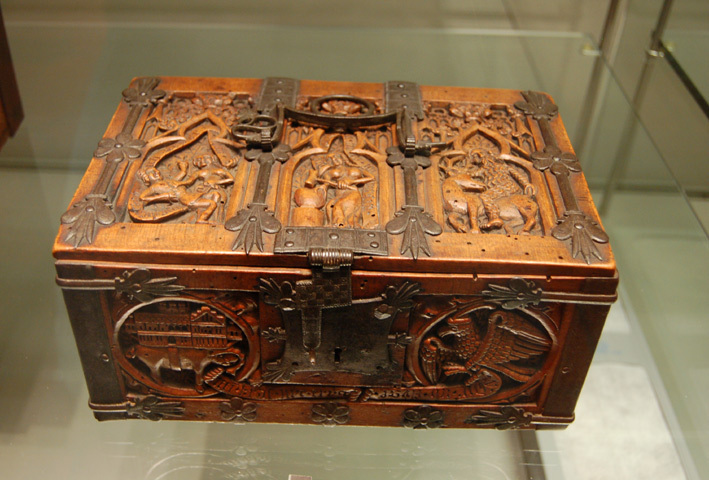 Medieval style chest with symbols, runes, and images’Latin words hand hewn and carved into it. Currently in contract to be built and hold the magic, power, and secrets of the amulet ( To keep safe it’s true need, from both sides of her familial bloodlines, That of the Gods and of her Vampiric Clan and other Clans. Usually in black leathers, white tunic, black jacket, and soft sole boots ( agility and strength). Hair normally a bluish black. Eyes dark, save for a changing to violet blue during certain times. Curvaceous and lean. (Stealth and mobility) Blends in well, even with relics worn that certainly are NOT harmful to her. there is a fine balance between good and evil, gentility and wickedness. I walk that line, and play both sides when needed. Yet more often than not? Surprisingly I am the angel that watches over you. I WILL find that which I seek. It compels me. Both the journey and the destination, and the story that is woven like fine tapestry, in between.